- Select Option -4 lb.6 lb.8 lb.10 lb.12 lb.15 lb.20 lb.25 lb. I used this line on a 13 Fishing Concept Z reel for freshwater fishing. I had numerous problems with backlash caused by this line digging in on the reel and causing knots that were impossible to get out while fishing. I ended up cutting line off only to have the same problems occur again. I am frustrated to the point where I have stripped the line from the reel and will not use it again. I had hoped that this supposedly high quality line would not present the problems that it did. The line memory is terrible as loops formed quickly and permanently. At this point I will search for another alternative. ConsLine digs in on reel causing backlash. Line has too much memory and loops up constantly. 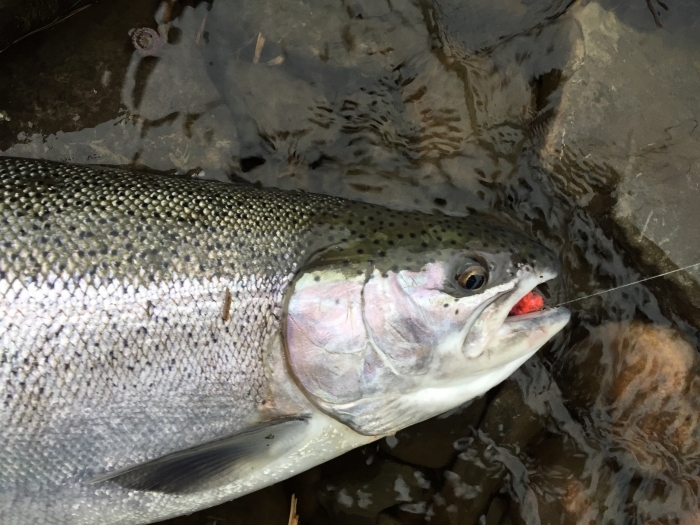 I have used fluorocarbon for saltwater fishing and now use it for freshwater trout. I use the flourocarbon on top of braid as a leader. The flourocarbon works well with artificials and other baits. The line is more flexible than other brands of fluorocarbon. 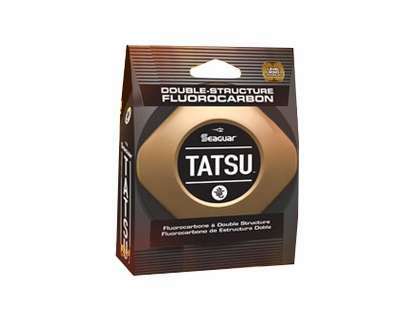 The best fluorocarbon from the market. Expensive but the best. 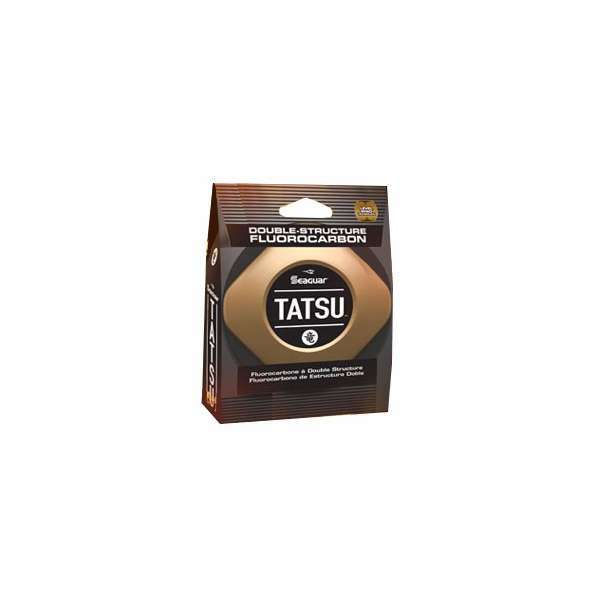 is the Tatsu also for saltwater fishing? Hello Greg. Unfortunately the lowest test this line comes in is 4 pounds. Please feel free to contact us if you have any more questions!